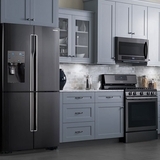 Samsung's innovative appliances will become the focal point of your home. Samsung stylish home appliances help you do more, and do it better, in less time. 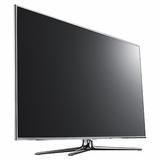 Get the best prices on Samsung Appliances from US Appliance.